A Concorso is a judged show. Concorso is the Italian equivalent of the French word “Concours”. The term comes from displays of special–bodied cars designed for shows during the 1920s and 1930s – a beauty pageant for automobiles. AROC and its Concorso Chief Judge, Arno Leskinen, furnish judging guidelines based on an Alfa’s original appearance when it left the factory. The downloadable PDF manual below provides standard methods of judging that may be used at AROC national or local concorsos. 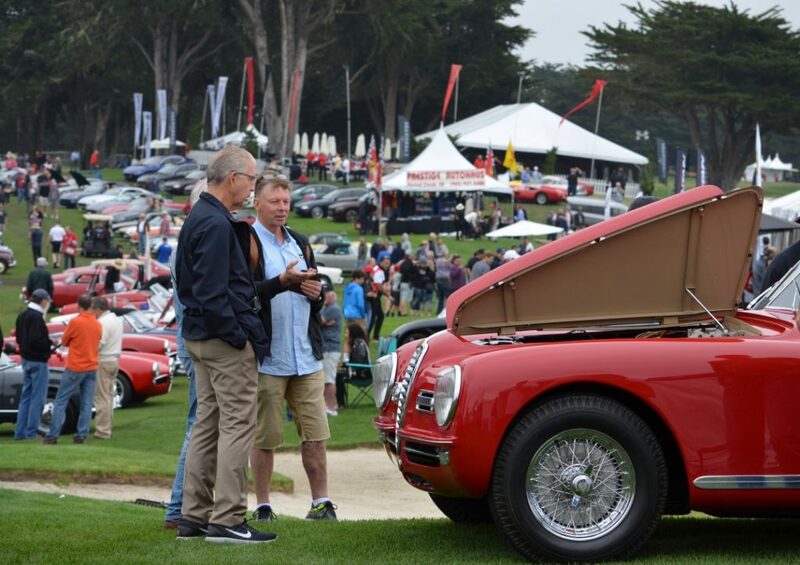 A “Shine & Show” category may be added to the concorsos, showcasing Alfas with small personal touches (e.g., non-OEM wheels, steering wheel, paint, etc.) to full custom vehicles.